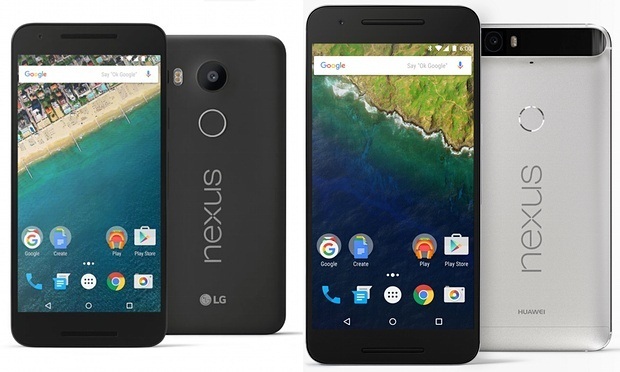 This year Google’s Nexus brings the great device named as Nexus 6P and Nexus 5x. As Google’s tradition this device also receives the latest version Android 6.0 (Marshmallow) comes preloaded as stock roms. 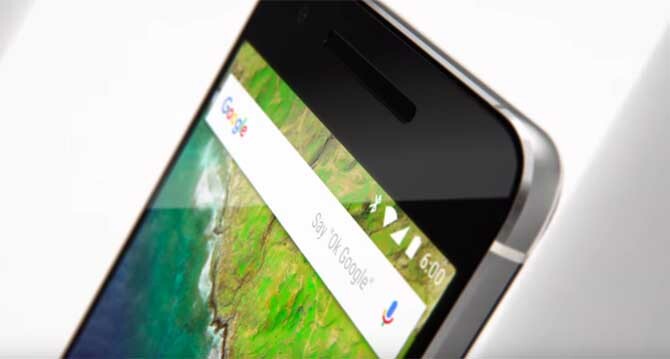 The great OEM like Huwaei brings all-metal powerhouse with the Nexus 6P where ‘P’ stands for Premium. Device comes with the two variants 32GB and 64GB price at Rs. 39,999 and 42,299 respectively.This is a device meant to satisfy the needs of the Android lovers with its premium features. The mobile comes with the different network supports llike GSM/CDMA/HSPA/LTE which provides high range of selection of network operaters. Its huge 3450 mAh battery promises you to hold mobile life for hours of talks with your love ones, Its great body let u grip this device easily. 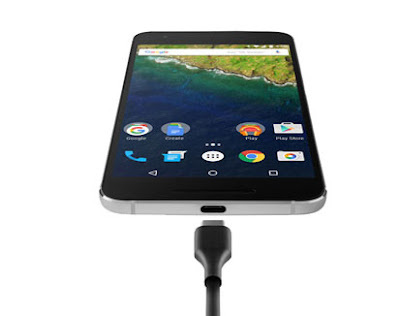 With the latest USB Type C usb connectivity goes to the ultimate stage .The new usb type c provides you the ultra speed of transferring data .Its also promises the high speed charging of phone with less time. This usb is also have a great feature that is reversable it means that you don’t have look for while connecting which side is back or front you can insert it on both sides.The innovation makes this device more powerfull. This time device has built in fingerprint scanning smarts to Android Marshmallow, and it’s made sure its two new handsets take full advantage of the integration. Smartphone cameras are nothing new,The 6P camera is bigger than most – and that’s not necessarily a good thing. It actually only peek a little from the body of the phone, that makes it look a little odd.Overall the device is looks likes a talented guy with lots of packed features in it. If you want to buy this phone you us our given links which will help our blog.